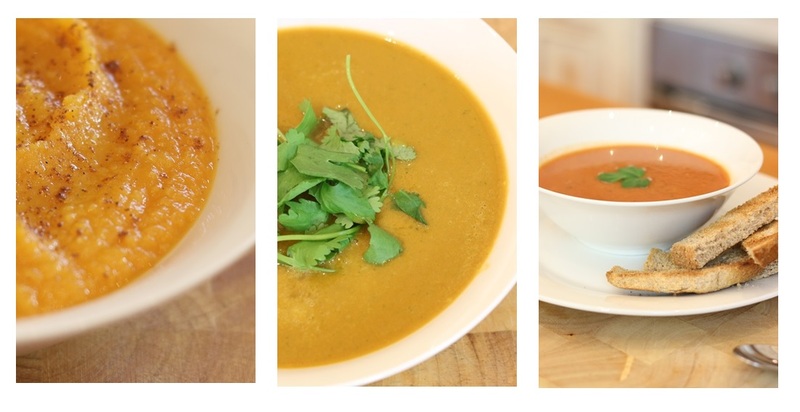 3 soup recipes great for those autumn and winter nights including sweet potato soup, carrot & ginger soup, and tomato soup. 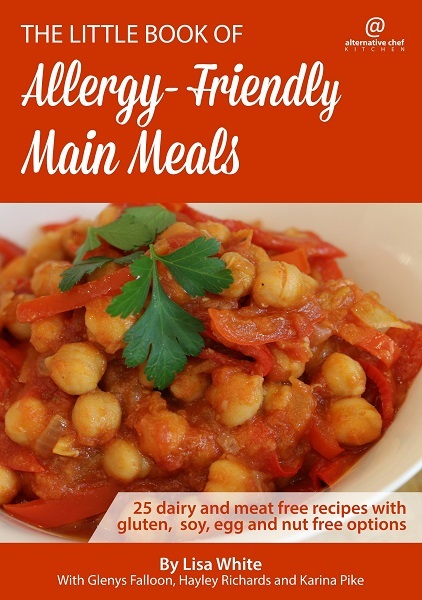 3 simple "quick" meals great for mid-week nights when time is short, which include a chickpea bowl, rice and lentils, and chickpeas and rice. A collection of simple free-from sides you can combine to make your own meal including sautéed lentils, chickpeas and greens, mashed pumpkin and potato, garlic potatoes, peas and onions, spiced baked sweet potato, zucchini stew, and simple roasted veggies. ​​A comprehensive list explaining the less common ingredients and where you can find them.